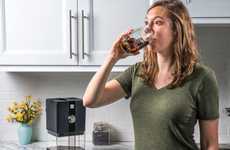 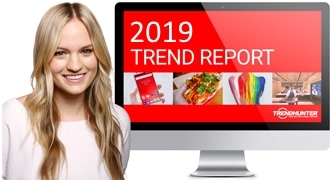 Cold brew coffee has quickly become one of the most popular variations of the brewed beverage that consumers are favoring for its less acidic and sweeter profile, so the Kikkerland Coffee Drip Cold Brewer comes as a simple way to create it from home. 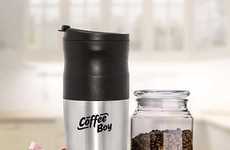 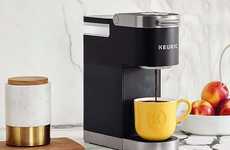 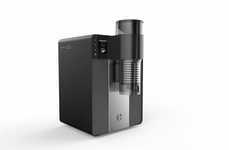 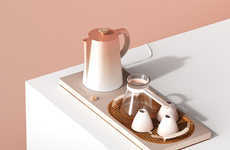 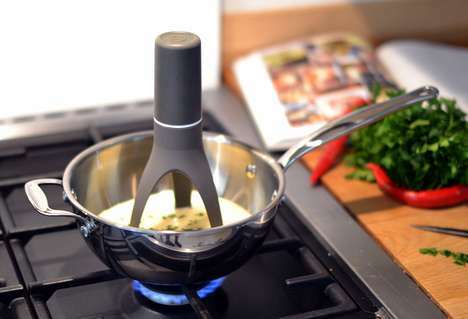 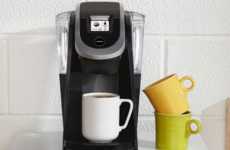 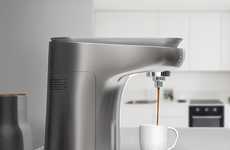 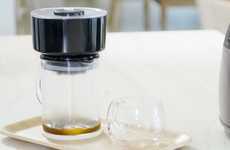 Capable of being used with your choice of glass, the brewer is characterized by its ultra-slow brewing style that will coax the best flavor out of the coffee grounds as it drips the finished drink into the cup below. 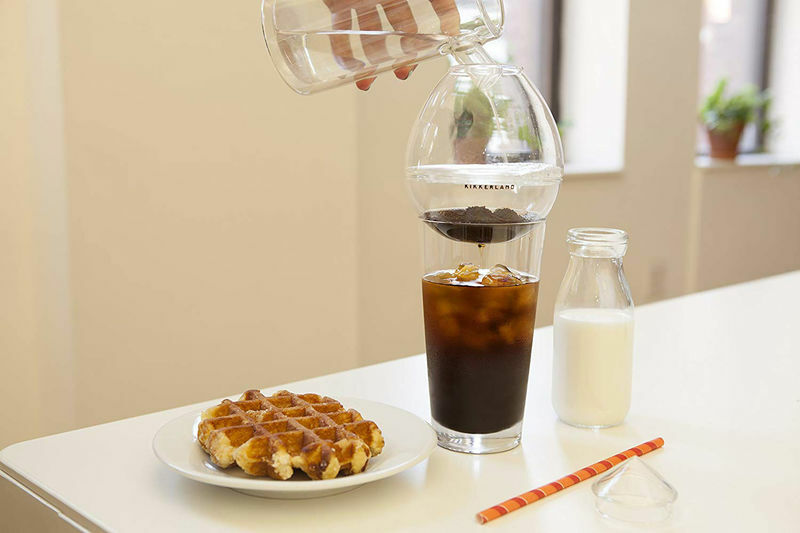 The process that the Kikkerland Coffee Drip Cold Brewer uses takes many hours to create a single glass of cold brew coffee, but is perfectly suited to the lifestyle of those who want a fresh cup each morning.